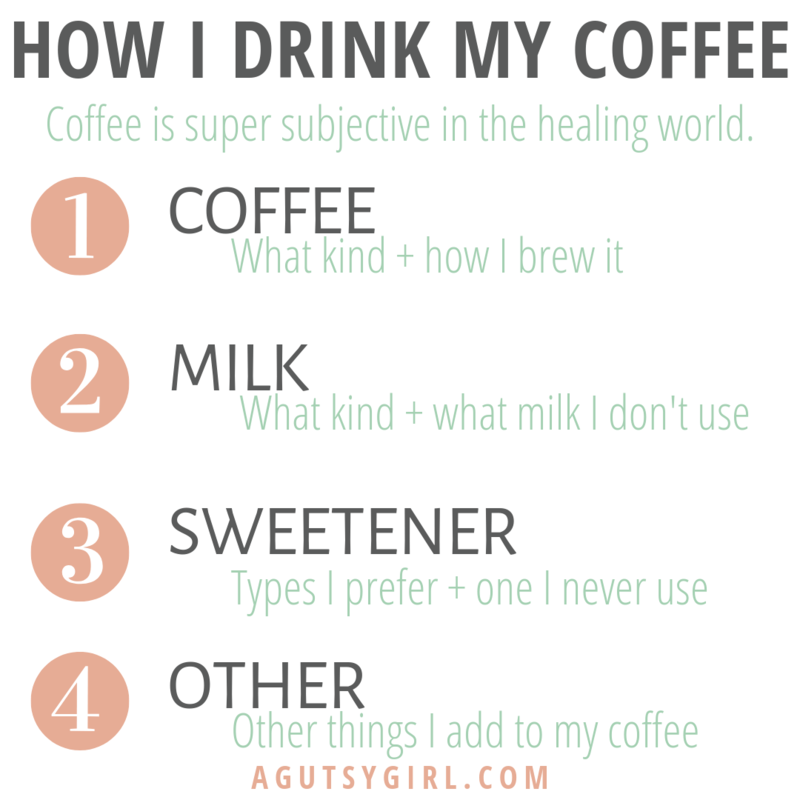 Coffee is super subjective in the healing world. Drink it, don’t drink it, drink some, drink it with nothing added, drink it with a ton added, and on and on. I believe that there is no right or wrong answer for everyone. Coffee might work for you, and it also might not work for you. If your gut is not massively damaged and you know that coffee will not cause an immediate diarrhea reaction, go ahead and feel free to enjoy one small, unprocessed and diluted cup of coffee per day. Small = Small, about 4-8oz. Don’t cheat. 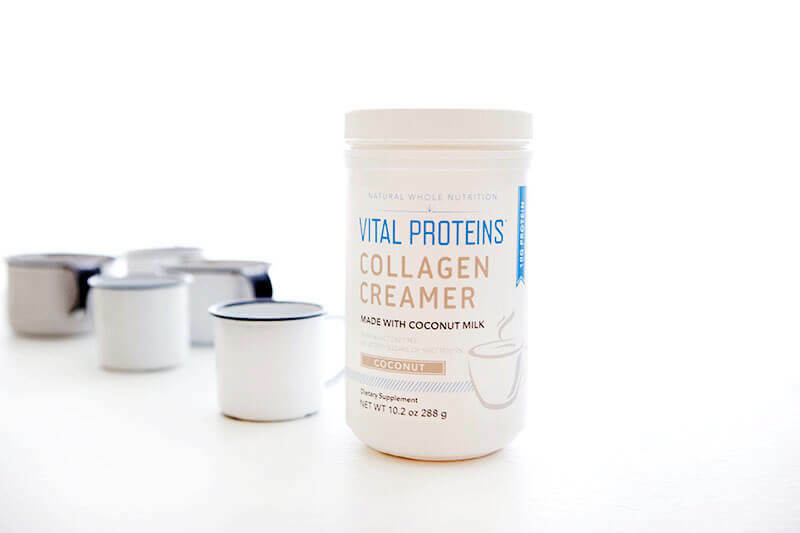 Diluted = Put plenty of homemade almond/other nut milk or coconut milk in it, and keep in mind that you still should not add any sugars, in any form (except honey if you really need it). 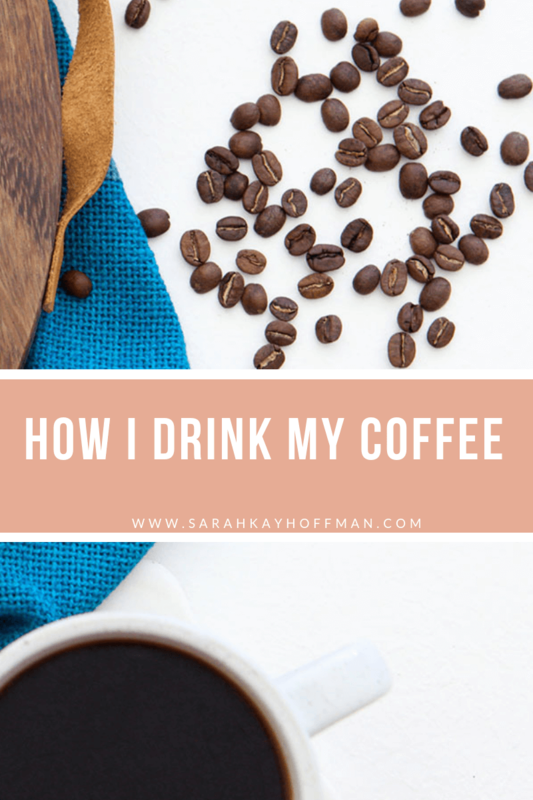 Why do I think coffee is okay? The only long-lasted “gut-protocol” which prohibits coffee is the AI (autoimmune protocol) protocol. I have zero bloat, and I do coffee like this daily. Most importantly, for the love of coffee, life and staying sane, we can’t give up everything! Please make the best and most informed decision for you. Note: the Google doc I reference above is a massive spreadsheet of food, supplements, skin and body, kitchen items, and misc. items I have put together exclusively for those who have The Gutsy Girl’s Bible. So Do You Drink Coffee? Yes, yes I do drink coffee. That said, I have gone through periods when I have given it up for quite some time. I have also gone through periods when I’ve consumed far too much (enter adrenal fatigue). Today I sit somewhere in between those two, and the way I drink my coffee every single day doesn’t change much. It is hard. YES, Whole30, drinking my coffee black is hard. You feel me ladies?! We brew our coffee at home 80% of the time. This is what it looks like (+ save these four categories HERE). I’m currently a huge fan of Equal Exchange Organic coffee and the coffee we bought while in Italy. No matter the brand I choose, I always try to make sure it’s organic because non-organic coffee is a heavily sprayed crop. (Learn more: Organic vs. Conventional Coffee.) Beyond organic, the way I currently brew coffee each morning is by using 1/2 of the grounds regular coffee and the other 1/2 decaf. Ryan and I have done a lot of experimenting over the past year, and drinking 100% caffeine affects us negatively, so we cut back. Brewing with only 1/2 caffeine seems to work well. I drink my coffee with a lot of milk (vs. a splash of cream), so technically it’s almost like a Cafe Au Lait. I drink it this way so the coffee is not too strong on my stomach first thing in the morning. 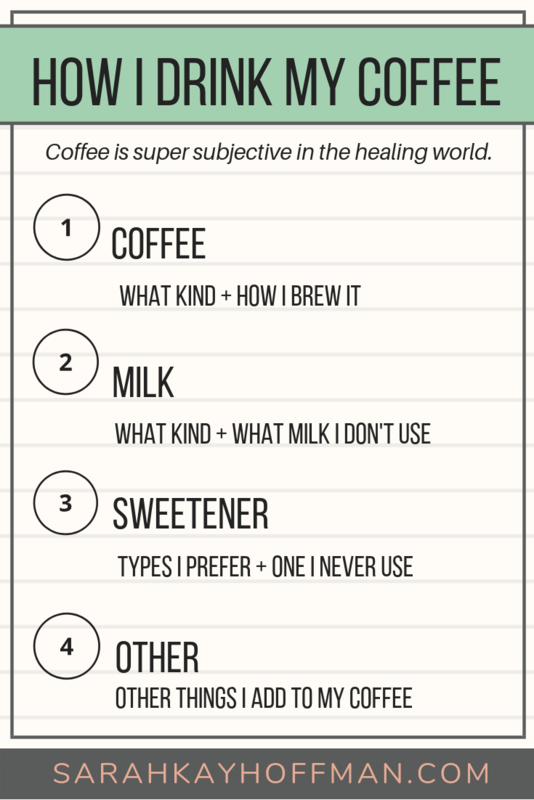 What I don’t care about are the amount of calories, but instead taste, comfort, and what is the best way of preparing the coffee for me (and my own healing journey). Sometimes, although rarely, I skip this one. But almost always these days, I put a little Monkfruit in my coffee. On occasion, I’ll use honey, but I never, ever use Stevia anymore. In fact, I really hate the Stevia aftertaste so besides the fact that Stevia flares my acne, I simply think it’s gross now. The reason these two things are under “other” is not because I wouldn’t use them daily, but instead because I think they are best added to coffee when you can place in a Magic Bullet to blend for full frothiness. I am up each morning by 4:30 am and there is no way I’m turning a blender on to wake the whole house up. You feel me on that one?! And what kind of coffee do I drink that other 20% of the time? The other 20% of time (usually when out and about or at someone else’s house), I drink lattes or something other than straight coffee. Lattes are actually my favorite. When I order them it’s always with almond or coconut milk. If they only have dairy milk or soy, I skip it. 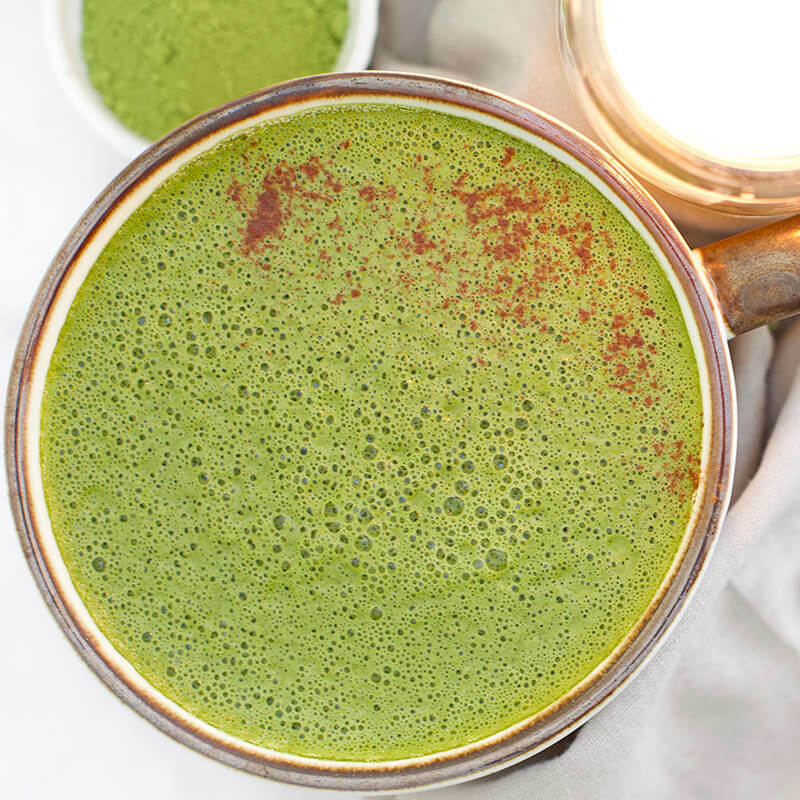 I also enjoy Matcha, Cafe Au Lait, Espresso, Iced Coffee, Cappuccino, and even a blended drink from time-to-time (usually during summer and very rarely). I began learning quite some time ago that in order to fully heal we must live life. 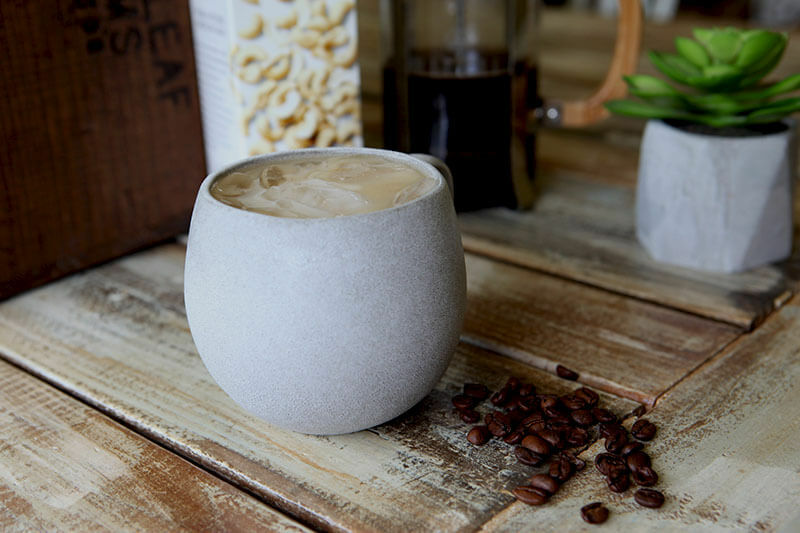 For me, enjoying the daily coffee is one of those ways I just live my life without worrying about all the contradictory health claims about it. 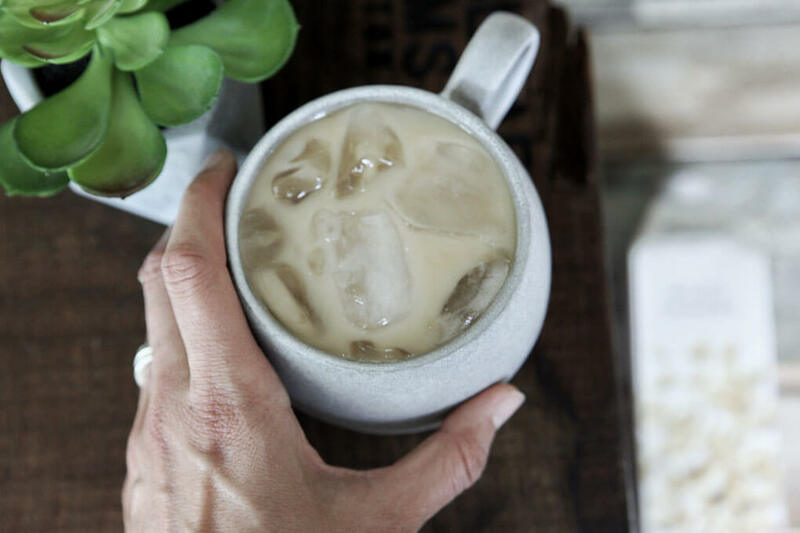 In fact, I spend a good portion of my days these days working with coffee and coffee products – researching, writing, creating recipes, and photographing it, and I can’t tell you enough how lovely it is. A pipe dream has always been to open my own coffee shop-ish of sorts one day. We shall see. 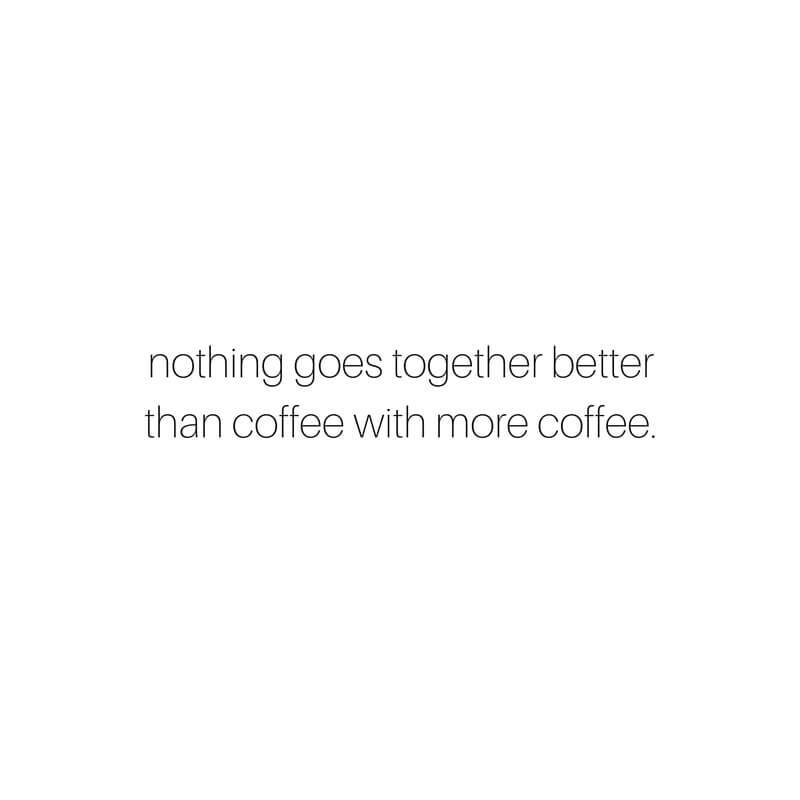 For now, coffee is just one of those very simple life pleasures. Thank you for your sane approach and your honesty.??? ?